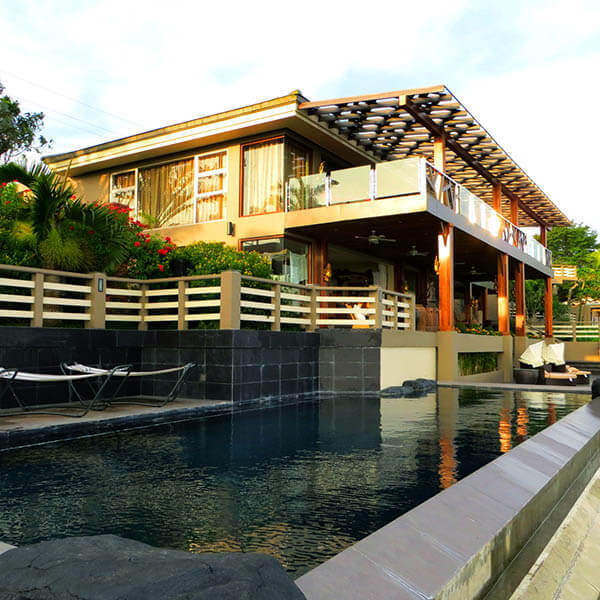 Providing exclusivity, The Oriental Luxury Suites Tagaytay is a haven away from the busy city life. Your hotel experience starts with an iconic welcome as the gates open, leading to the suites’ main lobby. From here, you may opt to retire to your room or take a few more minutes to marvel at the beautiful views from our Tagaytay City hotel. It’s a moment that’s Uniquely Oriental. 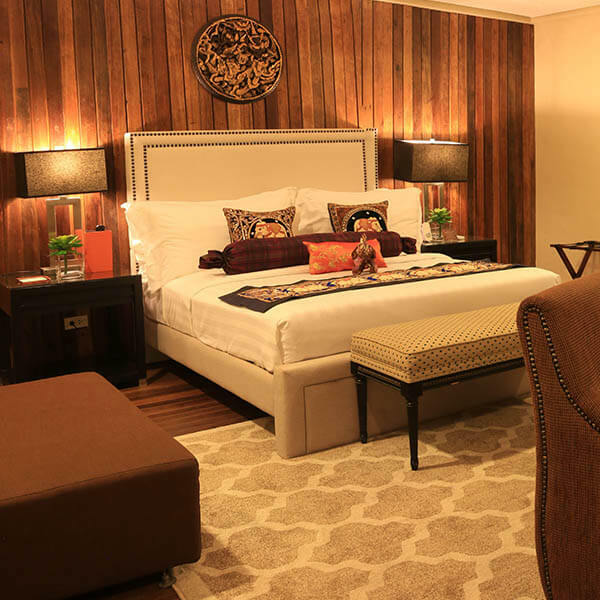 Each of the 7 beautifully furnished rooms boasts of class and elegance. The interiors stay true to a refined Oriental aesthetic with earth tones and golden hues. You will also be treated to a lavish ambience as the rooms have plush-padded bed headboards and silk runners that are intricately designed with the Asian artistry in mind. Beyond the beautiful artistry, all rooms are also equipped with the necessary amenities for a leisurely stay. Despite the cool climate, this Tagaytay City hotel's infinity pool, graced with mesmerizing views, will make you want to take a dip. 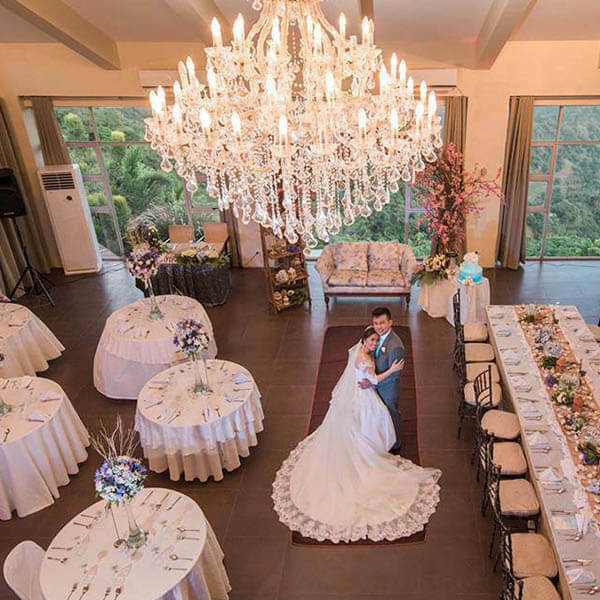 Gaze out over the vast greenery of Tagaytay and Batangas. Enjoy bonding moments by the poolside. Take stunning photos. The pool area at The Oriental Luxury Suites makes your stay even more worthwhile. 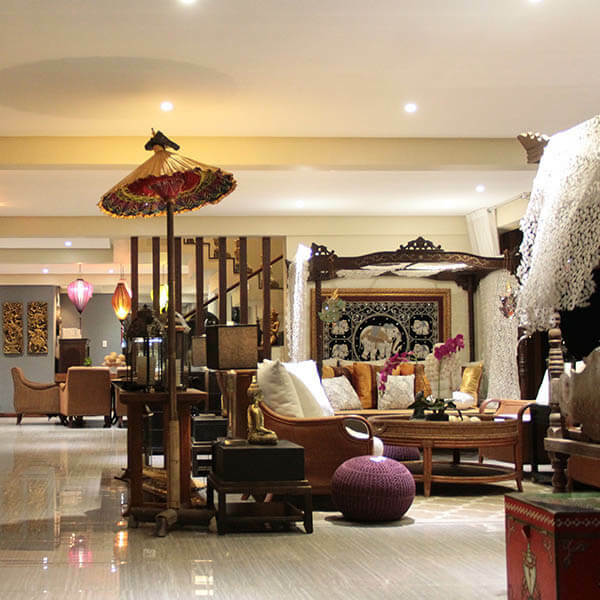 With the hotel's strategic location, it is the best place to stay in Tagaytay with loved ones. Find delight in serenity while marveling at Tagaytay's lush scenery and enjoy the al fresco lobby lounge which marks the perfect spot in the hotel to look out at the remarkable views. 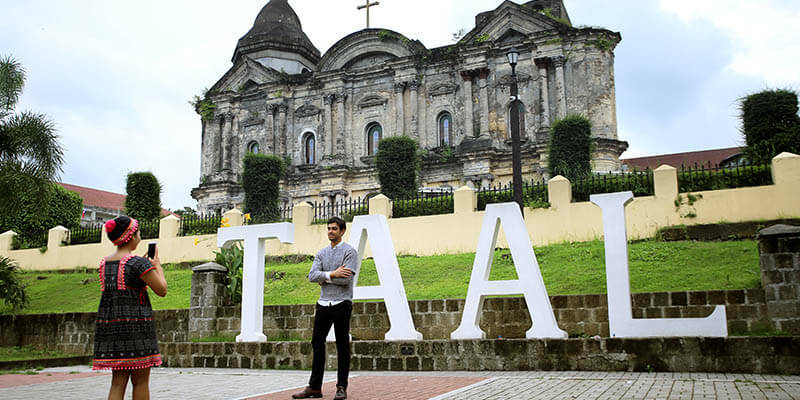 At Taal Heritage Park, houses and structures remain as proof of earlier centuries. At this tourist attraction, enjoy a variety of activities. Visit significant ancestral houses, marvel at Asia's largest Catholic church, or taste the rich flavors of local delicacies. This tourist attraction is just an hour away from the hotel. The Basilica of St. Martin De Tours is known for its captivating facade similar to that of St. Peter’s Basilica in Rome. It is also home to the only silver tabernacle in the Philippines and a popular destination during the Lenten Season.